My name is Tim, and I am a Buyer's Agent. I have lived in the tri-state area of North Carolina, North Georgia and Tennessee my entire life, and wouldn't think of living anywhere else. I know and understand mountain land. 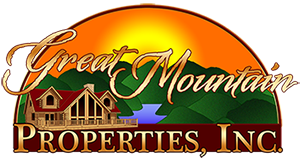 This gives me a tremendous advantage in helping you find the the right mountain property to invest into. 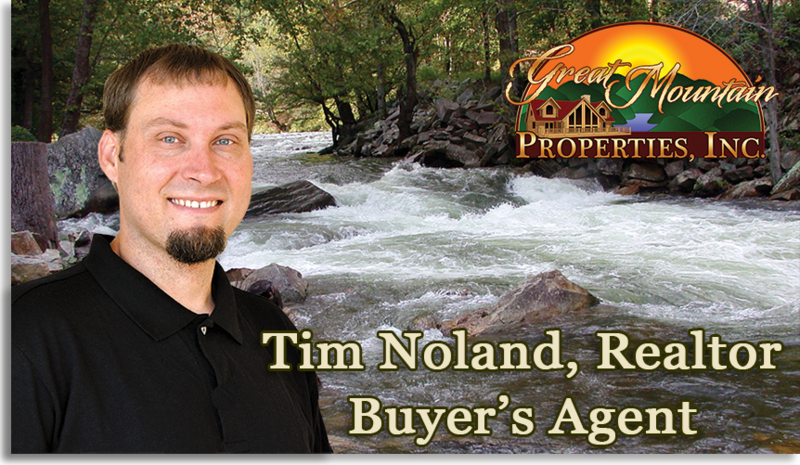 When looking to buy mountain property, you need someone that not only understands the mountains, you need someone that specifically represents you, the buyer. When you choose to work with a Buyer's Agent you are assured that you have an agent that is truly looking for your best interests, someone that will not only find what you are looking for, but someone that will negotiate the best price possible. It is a great time to invest in the North Georgia and Western North Carolina mountain real estate, call or email me today and I will help you find the right property for your needs.